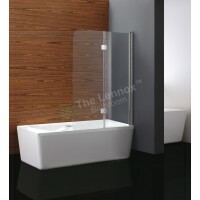 The Haven Curved Bath Screen's curvaceous lines creates both a practical and stylish screen. 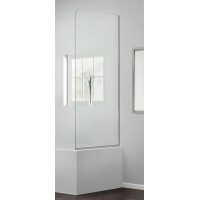 Beautifully constructed with 6mm glass and a sleek silver finish frame. 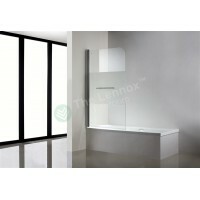 The screen is reversible for left or right hand fitting and rotates through 180° for easy access.